The SQL backup software helps us to backup our SQL database daily to protect us in the event of a hard drive failure on our database server which contains thousands of records. Very good software, flexible and easy to use. Above all we and our customers appreciate how simple it is. And restoring databases is super fast and easy. We’ve been using SQLBackupAndFTP for years and will gladly continue to do so in the future. It has everything you’d expect out of a good database backup tool. No hassle, easy and fast installation, email alerts and multiple backup locations, simple and efficient restores - we are finally at peace with our SQL server backups. 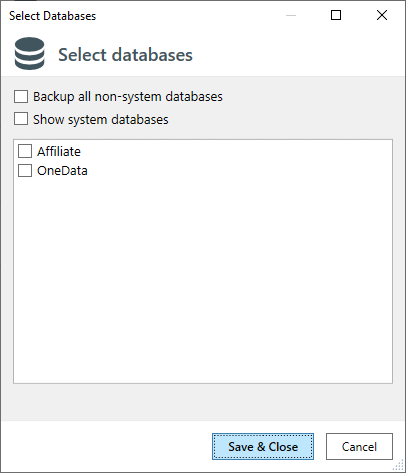 SQLBackupAndFTP is a great tool - effortlessly performing scheduled backups of our databases, really easy to use and monitor that everything is running properly. 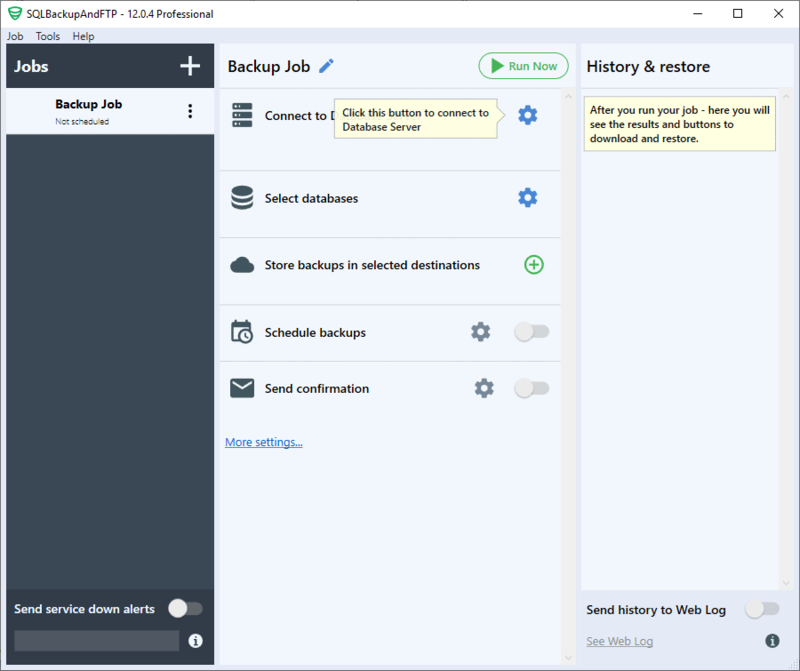 I have used and recommended SQLBackupAndFTP for over a decade. I had excellent customer service and technical support; when part of our process stopped working - the team worked hard to get it fixed. I’ve never seen a product so perfectly fill a niche as SQLBackupAndFTP. It does exactly what it says it will do, and it does it extremely well. The latest version is very mature and integrates with all of the most common services, including Azure. We rely on robust backups and have not found a better tool that does exactly what we need. It is is great! It does its stuff in the background - backing up our databases, storing the files and letting us know if anything fails. We use SQLBackupAndFTP to store backups on an off-site Azure-server. The tool does what it promises every day. We are very satisfied! This is an excellent product and I would recommend it to any user for SQL backups. Easy to configure, fast and robust! It simply does what it suppose to in a very light and fast way. It backups my Azure SQL Server database to OneDrive and sends me an email with the details of the success or failure. Thanks for a great software that just works! A reliable and easy to use software. Great must-have tool! It gives us peace of mind by sending our SQL databases to a secure external destination nightly and lets us know if something has failed in the process. I’ve successfully used SQLBackupAndFTP for a long time backing up on-premise databases. Thanks for a great application that just works every time. schedule backups, receive confirmation emails and restore when needed. There is a lot more to SQLBackupAndFTP than meets the eye. Below is a feature list for the tool. 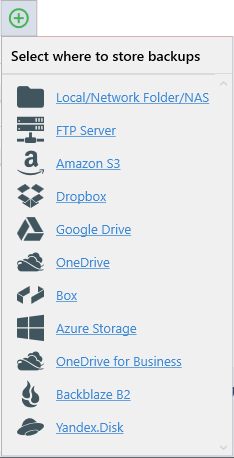 What's unique about this MySQL backup tool? How does it backup MySql databases? 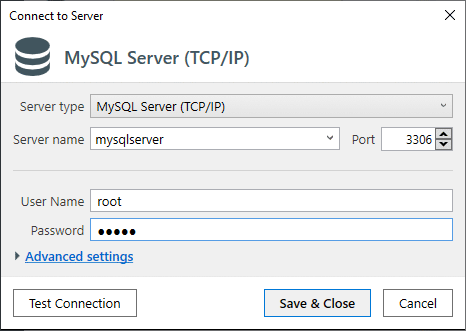 SQLBackupAndFTP runs on Windows machines, and can backup both remote and local MySQL databases. 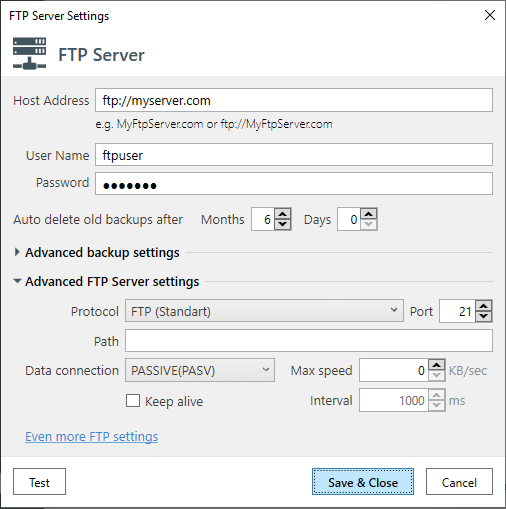 Two database connection methods are available: via a TCP/IP (SSH) connection or by using phpMyAdmin Export. In both cases, it creates MySQL scripts that can be run later to restore the MySQL databases. When TCP/IP connection is used, the backup is performed using the mysqldump utility. How does this tool relate to MySQLBackupFTP? 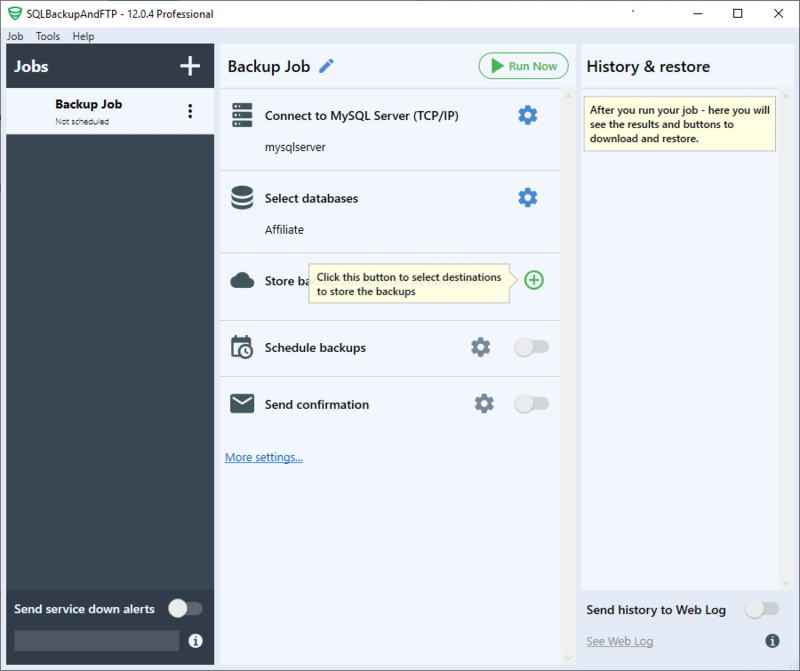 Previously, SQLBackupAndFTP and MySQLBackupFTP were two different products. MySQLBackupFTP has since been deprecated. 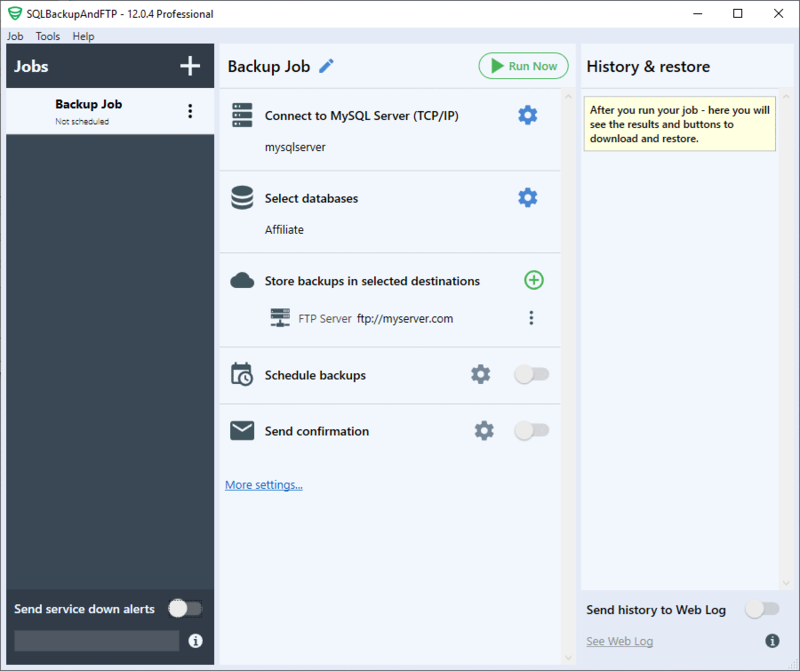 Now SQLBackupAndFTP includes all the functionality of MySQLBackupFTP and more. 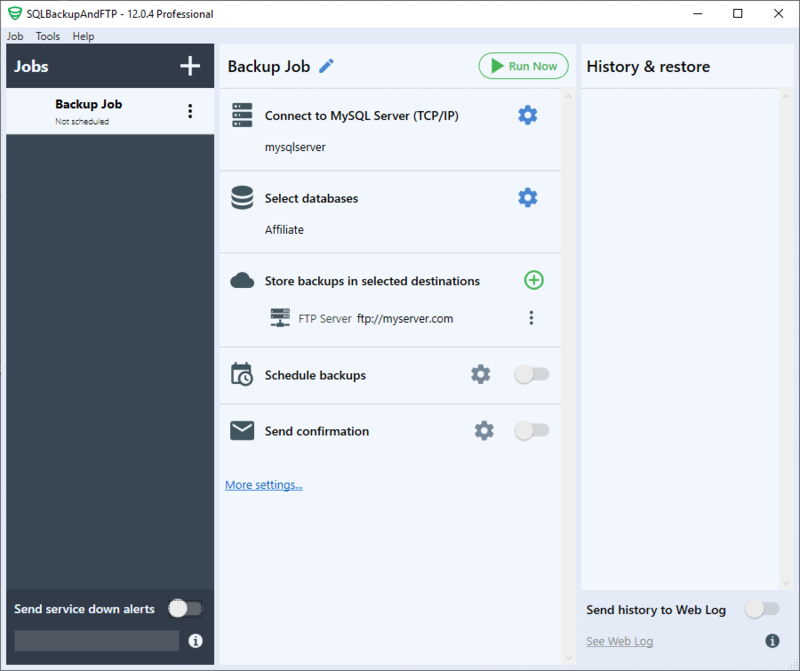 SQLBackupAndFTP can restore MySQL backups. In addition, it can also notify you if something goes wrong with your MySQL servers.